A few weeks ago I pricked my finger on my old Marine’s used blood glucose lancet tip. It hurt. My careless error because I didn’t buy a sharps bin when he recently started testing. 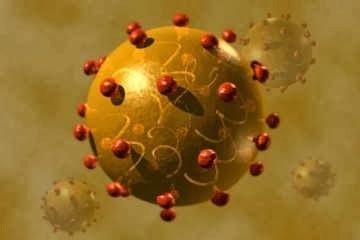 Should I get re-tested for HCV again post-stick? I was tested in 2004 and again in 2015, when Medicare made the screening free for all boomers. Again, I was safe. Will my doctor recommend another test due to this incident when I see her next? My PCP did test me for HCV again because even though my husband is SVR, the accidental prick is considered an exposure. Medicare should cover the cost. Result: no exploitive HCV. We told my husband’s VA PCP about the incident and asked if he could be issued a sharps container. Below is a photo of the one they sent us. 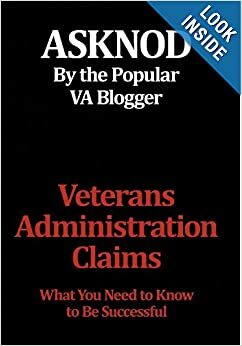 The VA should issue these automatically with certain treatments/tests but it’s good to know that they are available at no cost if you ask and have a need. This size can be purchased for under $10.00 but the VA will ship the refills which is helpful. This entry was posted in DM II, Food for thought, General Messages, Guest authors, HCV Health, Uncategorized, VA Health Care. Bookmark the permalink. Our VA and the transplant clinic both recommended a plastic milk bottle, and once full to throw it in the trash. I use glass bottles, but I bought a sharps container for travel. I ought to get tested myself, having done exactly what you have. But, I am not medicare eligible.